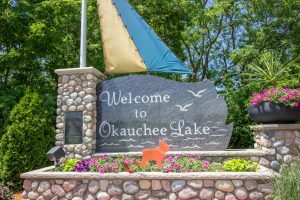 Enjoy acres of natural wooded seclusion and a vibrant small town community by buying your dream home in Oconomowoc, WI. Boutique shops, restaurants and lakeside living offer you all the charm you could ask for! Opulence and luxury can be yours, surrounded by the beauty of the nature and historical ambience that surrounds you. There are many restored mansions and historical family homes in the area. Have a look at the available Oconomowoc homes for sale and then give the listing agents at NextHome Lake Country a call!